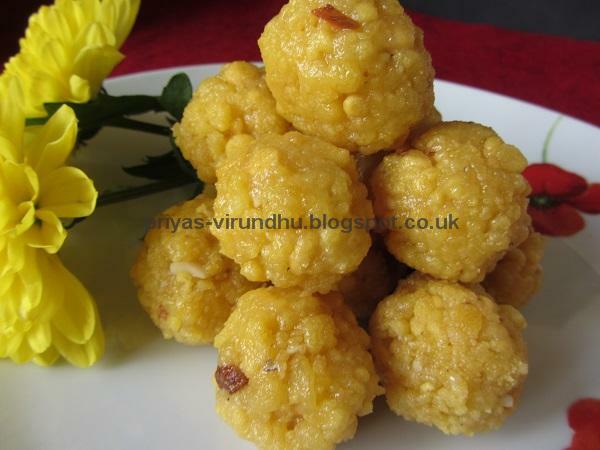 This Murungai Keerai Muttai Poriyal is my childhood favourite, which my mom prepares very often at home. 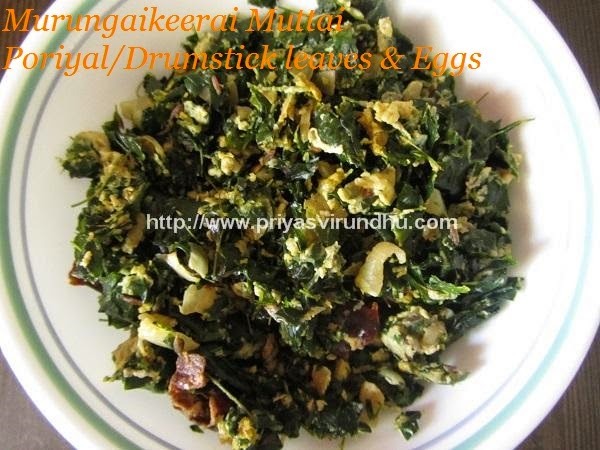 We have our own Murugai keerai tree at home, so my mom comes up with different types of murungai keerai recipes. 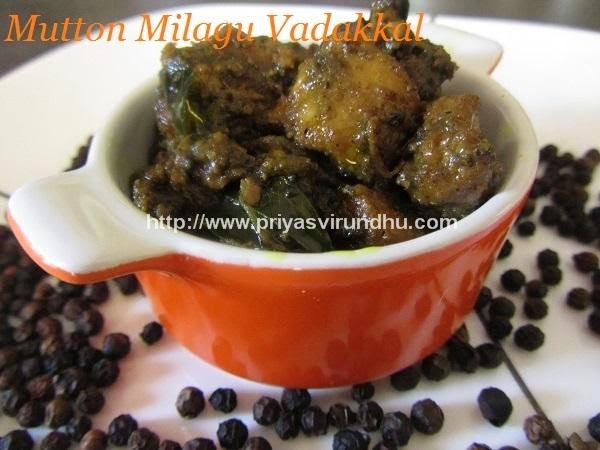 I had gone to my mom’s house two days back, got lots of murungai keerai and prepared this keerai muttai poriyal. 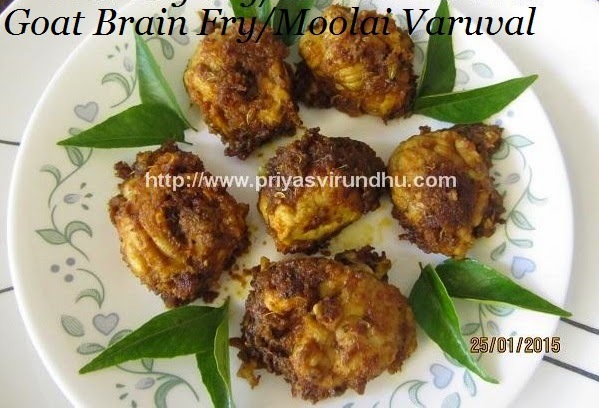 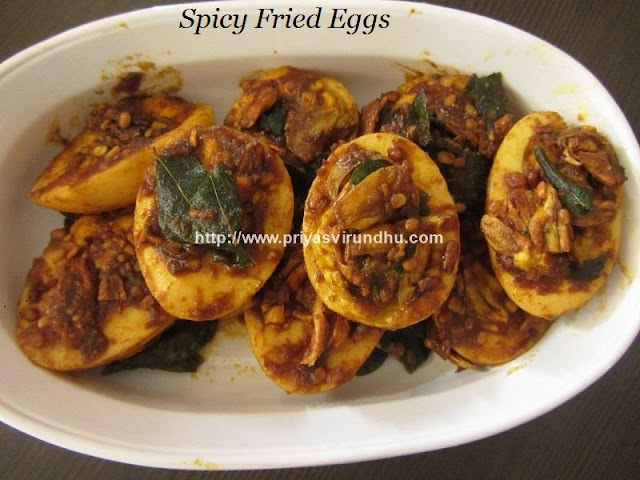 Do try this simple, healthy and delicious keerai muttai poriyal and enjoy your meal. 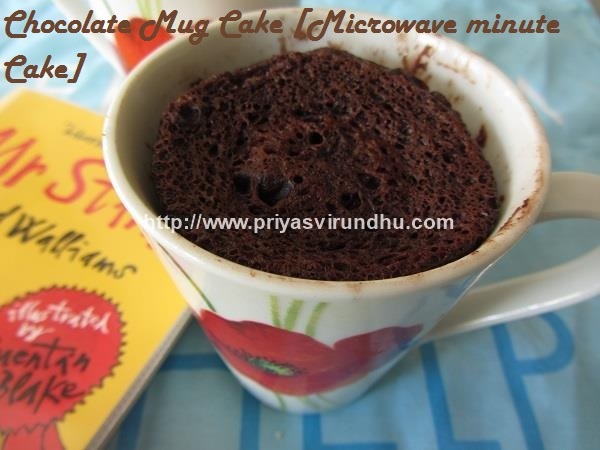 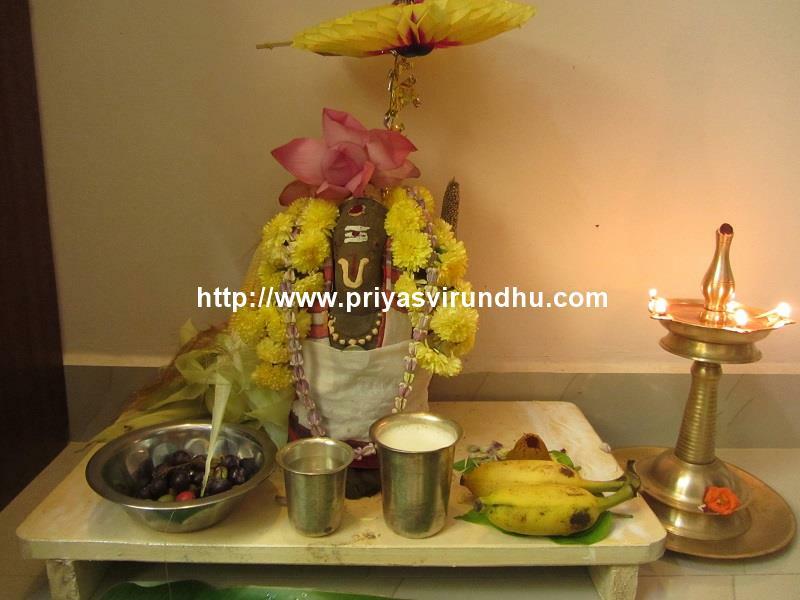 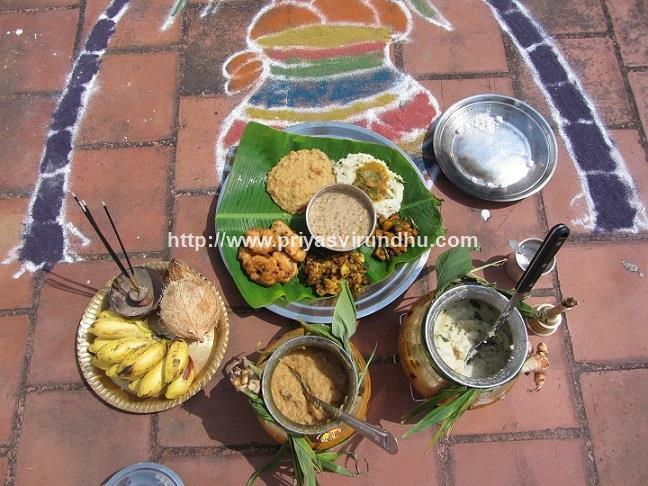 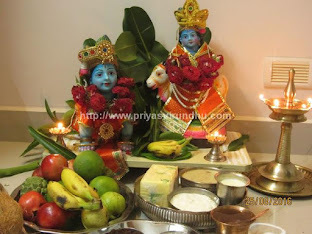 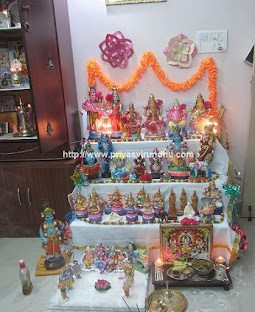 Here is my mom’s Murungai Keerai Poriyal with step by step photos…. 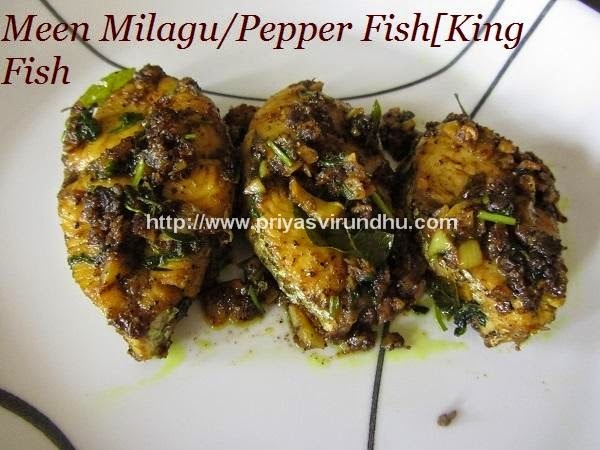 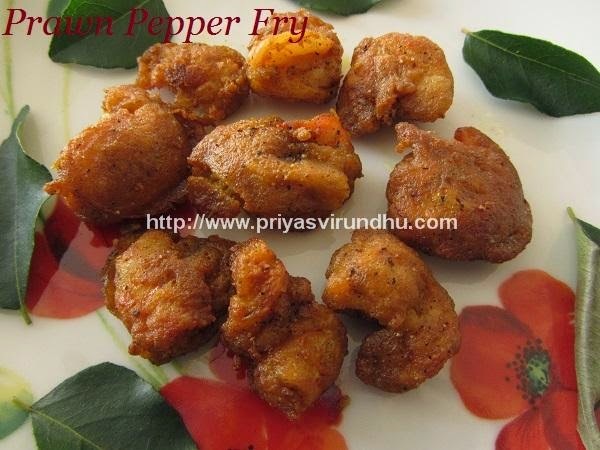 Milagu Meen/Pepper Fish is a very simple, tasty and flavourful fish fry. This milagu meen recipe, I came across in a TV show. 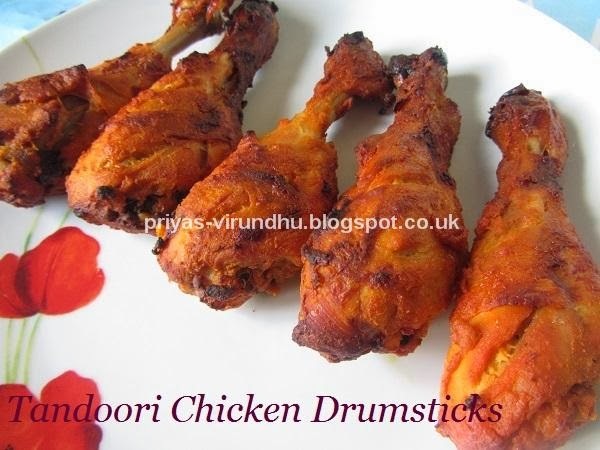 I tried it out immediately and it was awesome and lip smacking. 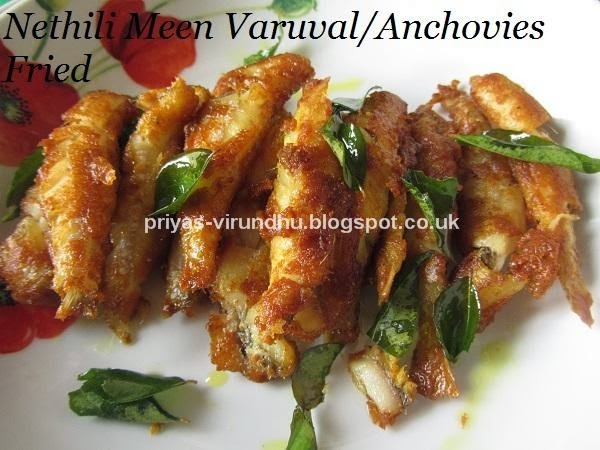 The best part of this dish is it can be done in just 15 – 20 minutes, and the taste is just mind blowing. 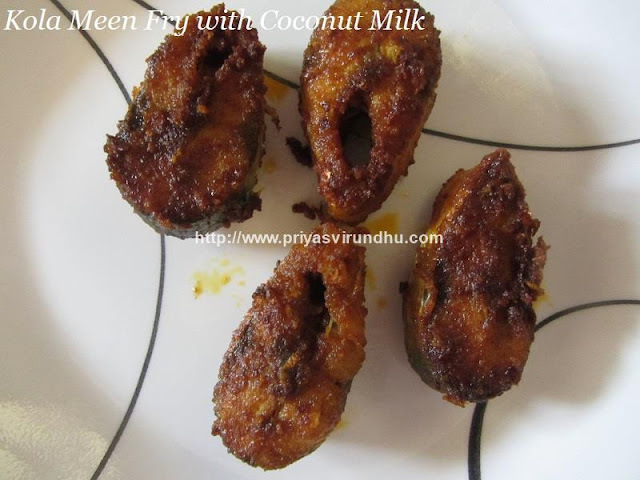 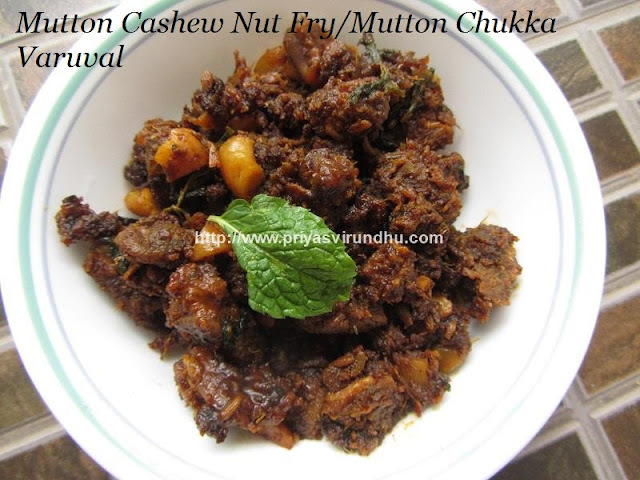 So what are you friends waiting for, try out this easy and tasty Milagu Meen. 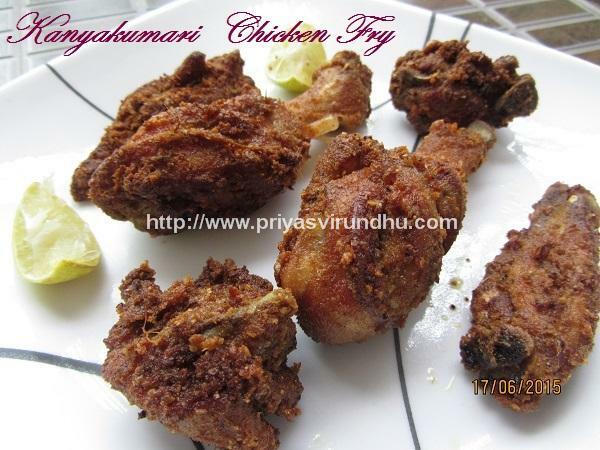 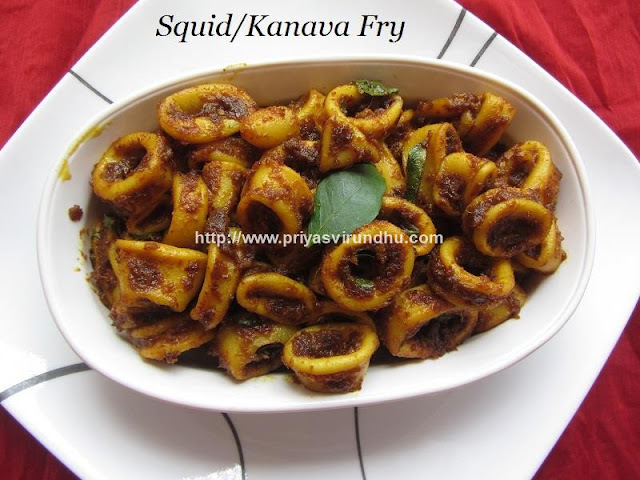 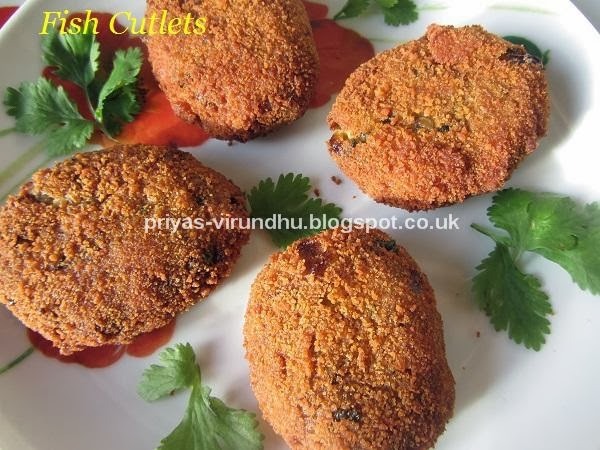 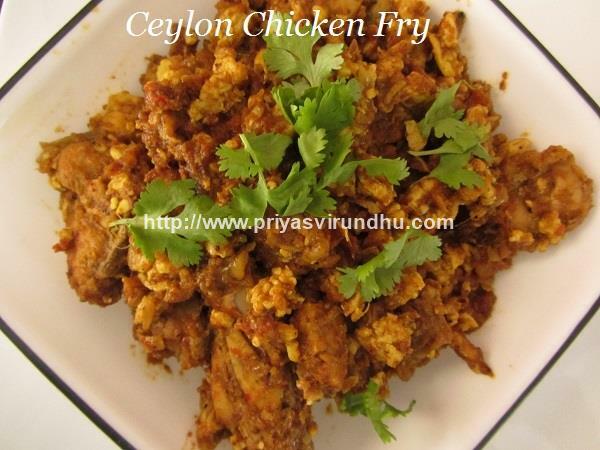 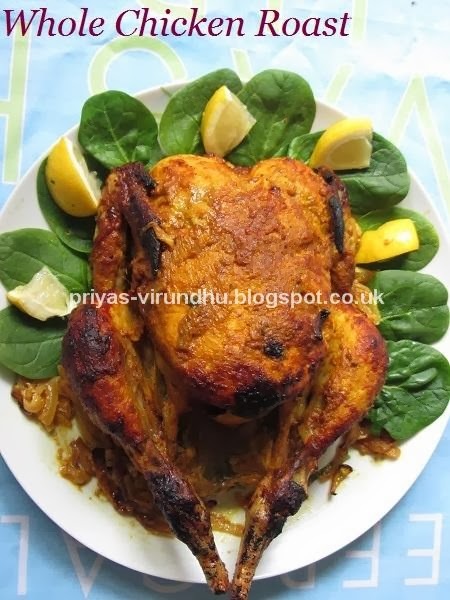 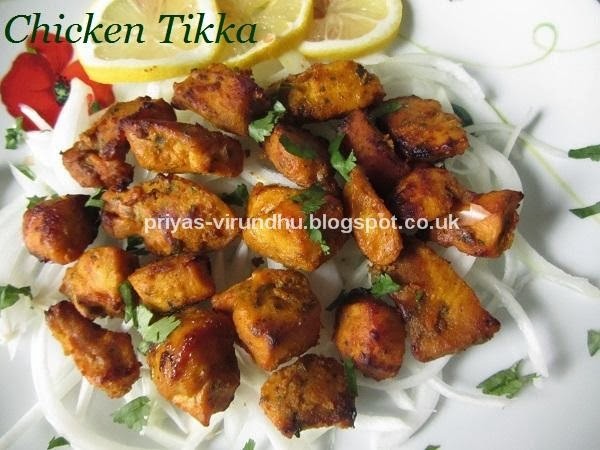 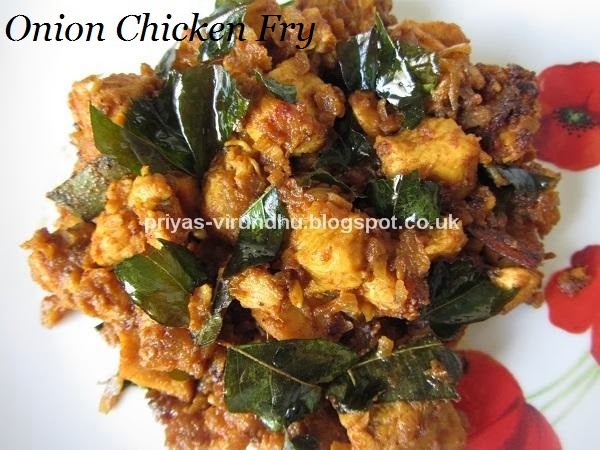 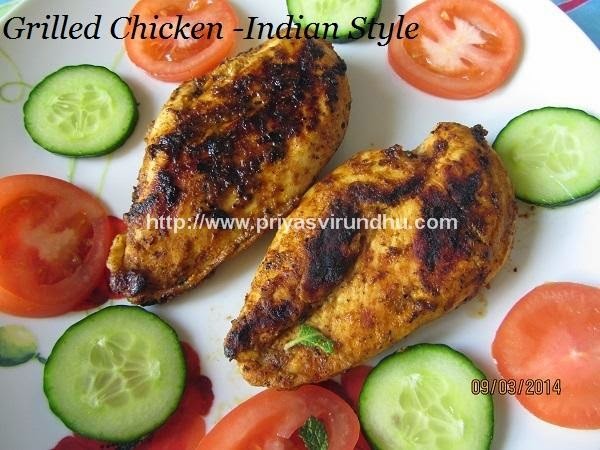 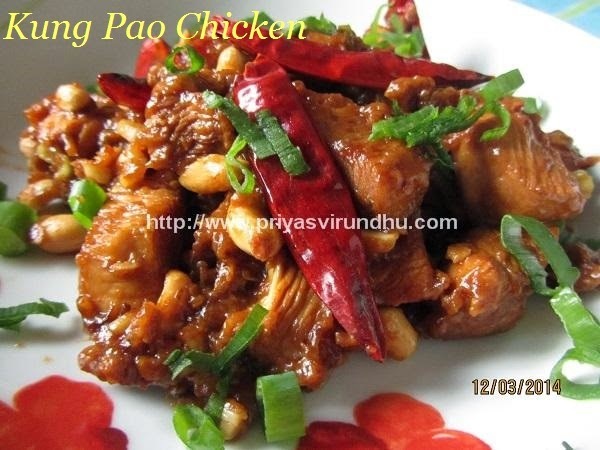 Check out other Non Vegetarian recipes here.